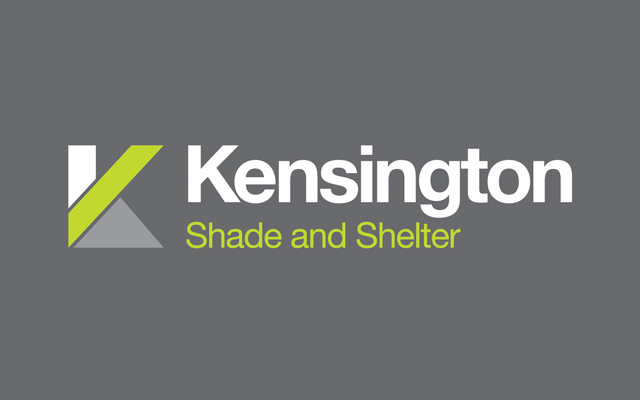 Kensington Systems provide innovative shade and shelter products for more beautiful, functional spaces. 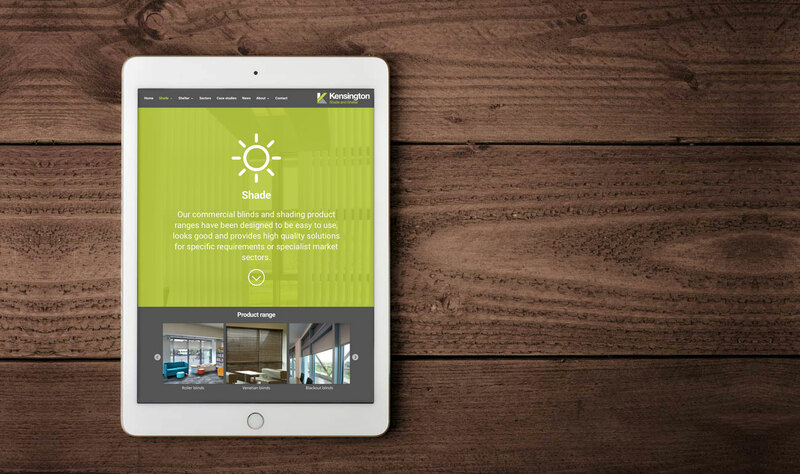 With many years of industry experience, they have built a reputation for providing durable, creative indoor and outdoor solutions. 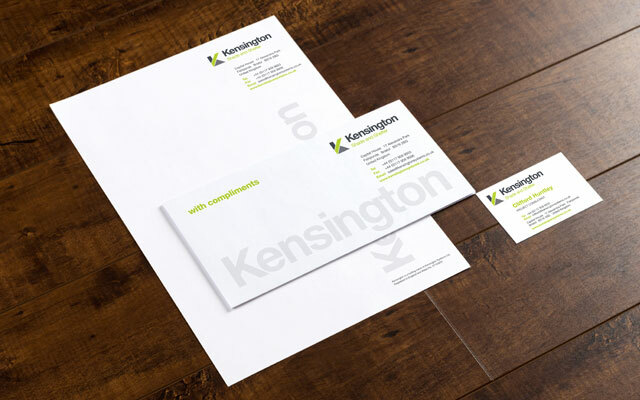 Update the Kensington Systems identity to promote their growing product offering, including fixed and freestanding canopies, walkways, cycle shelters, internal and external solar shading blinds. 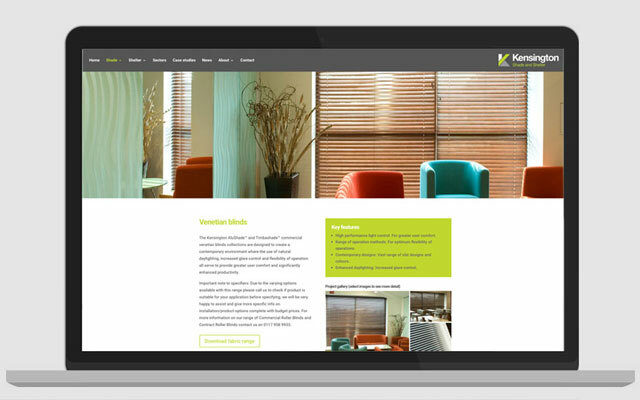 The new website is packed with new, inspiring case studies, videos and eye-catching photography.